Another year has come and gone, and once again it has brought along some exciting changes to New York in the form of late night haunts. 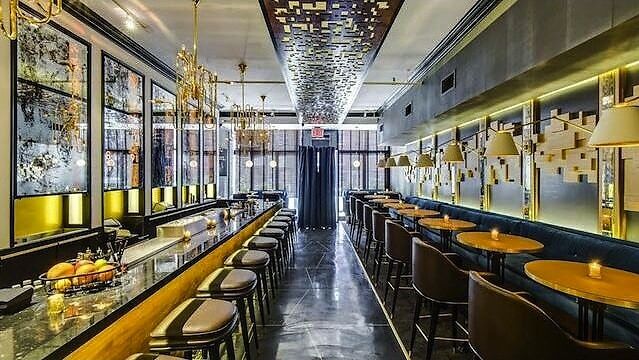 Stylish hotel bars, subterranean downtown drinking dens, and even a tap-only Brooklyn cocktail bar that does away with the traditional notions of a proper cocktail bar (though it'll be open for only the last few hours of 2015). With that, we present this list of bars that likely was home to a few of your adventurous nights this year, and will carry you well into 2016.